The England Golf Trust has teamed up with Glenmuir 1891 to produce a line of branded clothing embroidered with the England Golf Trust logo. 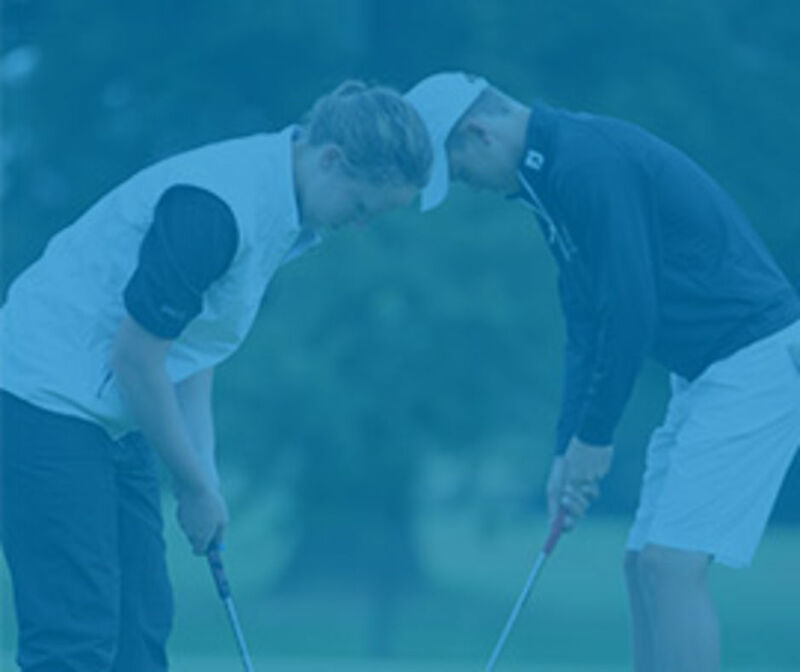 A percentage of the sales price goes back to the Trust to provide grants and bursaries for young golfers. Now you can look smart on the golf course and know you are supporting a good cause at the same time! 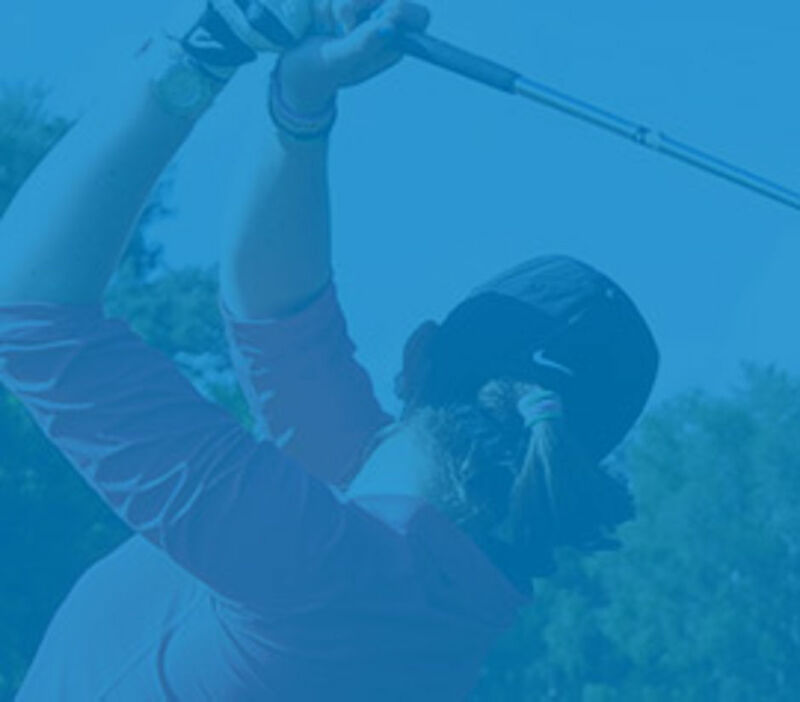 Visit the England Golf Trust Collection website for further information.